Our range of integrated controls and diagnostics can enhance the capability and performance of your hydraulic cylinder. 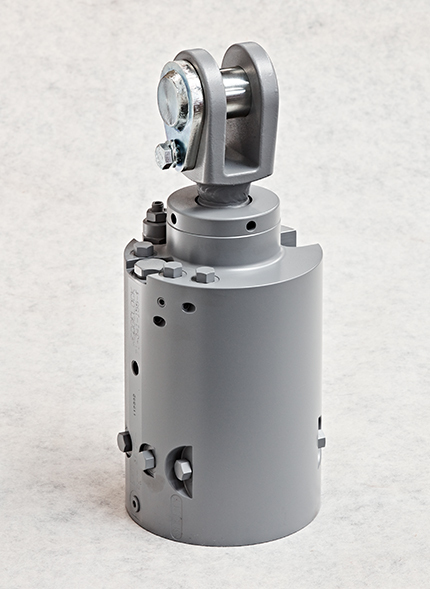 We have the expertise to build hydraulic control directly into the cylinder body, ensuring inherently safer function. Locating load control valves into the cylinder eliminates the risk of load release through hose failure providing a safer solution. Additionally we are able to reduce product cost by eliminating assembly tasks and associated components. Another embedded control solution we offer is to locate linear transducers into the structure of the cylinder to provide a robust, protected sensor solution for closed loop control of cylinder position. This can be combined with integrated pressure transducers and a range of control options to provide real time performance feedback. Victor Hydraulics is able to supply tools for diagnostic trouble shooting and system performance evaluation. This also provides invaluable data in support of product development. Our state of the art fluid / electronic control simulation software allows us to predict system performance early in the design process. This is useful for product design, troubleshooting, training and system documentation. We have a highly qualified in house engineering team with the technical ability to deliver customised, innovative solutions. With wide ranging experience, 3D modelling, finite element analysis, mathematical CAD and stress and fatigue life predictions, our design team can meet any challenge. We have also developed our own integrated software systems and specialised equipment to support the latest machine technology in our purpose-built Christchurch factory. 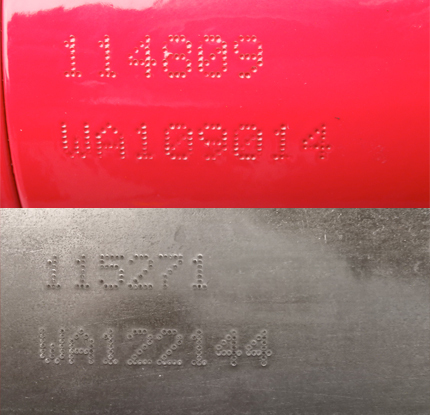 To make it easier to re-order your cylinders and parts, all hydraulic cylinders made by Victor can be easily identified by a unique numeric code, stamped on the barrel of the cylinder. Usually this is found in the area of the head port. We now have an automatic stamping machine to give more consistent numbering on our cylinders. This automatic stamping machine also has the ability to stamp logos so if this is of interest to you please let us know when you place your order.